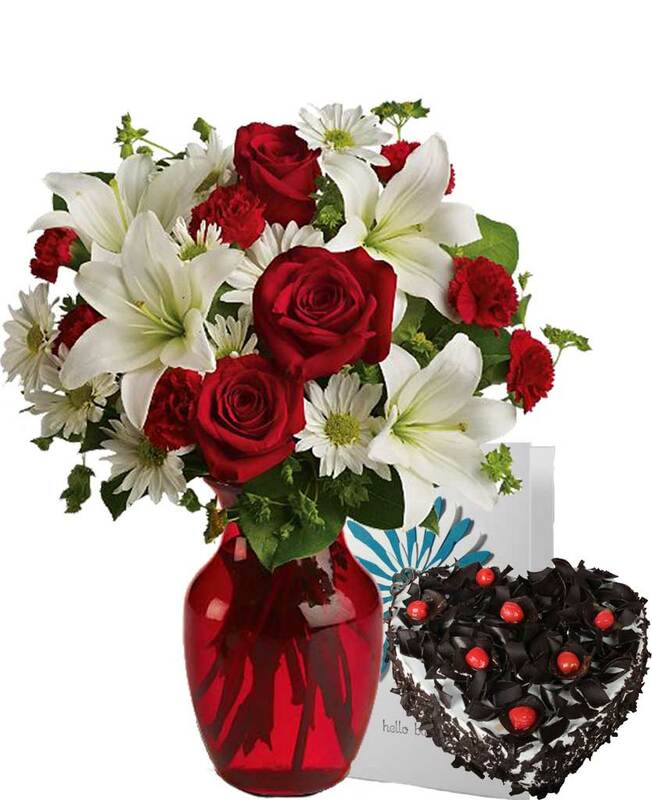 Myflowergift - Get your gift of flowers delivered to your loved ones from myflowergift.com. 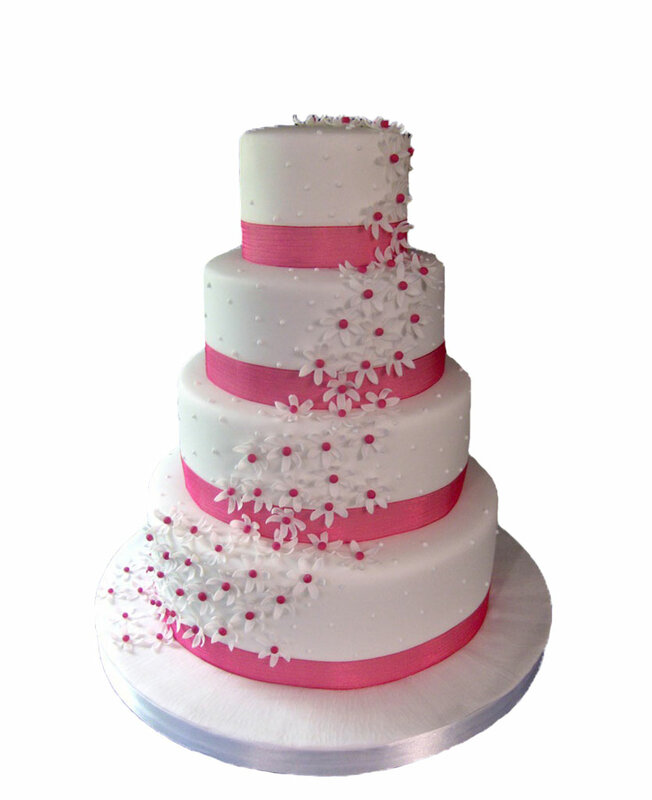 Order because you want to surprise them. 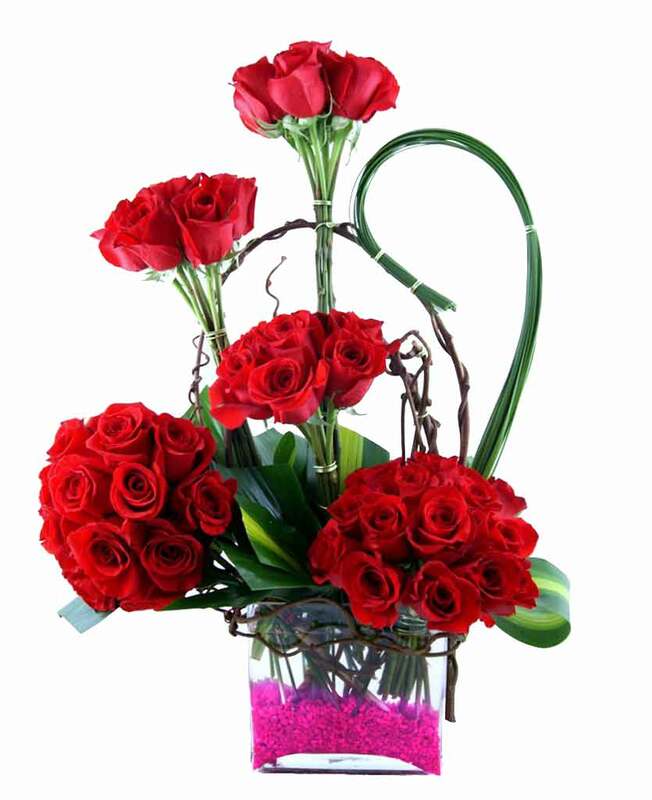 Bag the best deals and get the best prices, deliver in any of the 400 Indian cities from the leading florist, place orders, be happy.